When it comes to gear, you generally get what you pay for. Finding that right balance of quality and value can be tricky. Along with my own rig I've put together a high-quality and relatively inexpensive pedalboard to get you started. You can spend the rest of your day checking out the cool pedals section. Most of the links have video demos. My guitar was built by one of my students so you'll never be able to get the exact same thing, but if you are looking for the tone, the pickups are a big part of it. 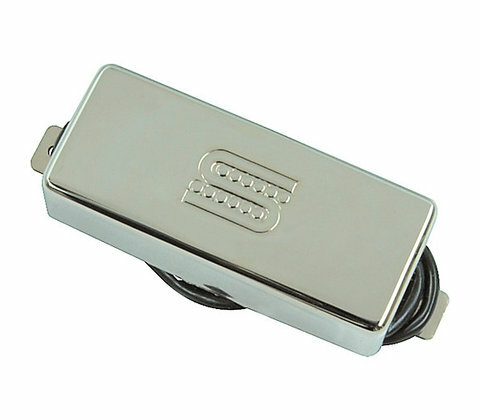 I'll put this pickup up against tele bridge pickup on the market. It's a little hotter and rounder that a standard tele and mixes great with the mini bucker I have in the neck position. I like a little warmer tone in the neck position but a humbucker can be a little overwhelming on a tele. 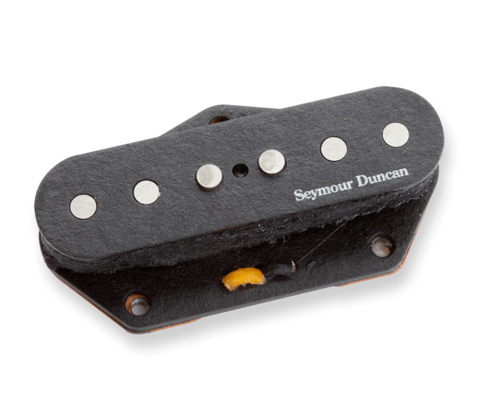 This mini-bucker is just right and mixes perfectly with the Jerry Donahue bridge pickup. 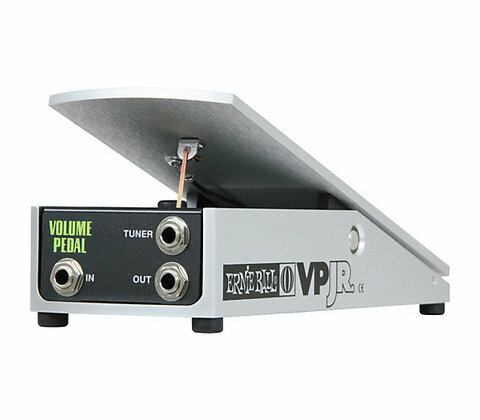 Okay, this isn't actually on my rig but it would be if I didn't already have a perfectly good volume pedal. Get this one if you need one. It's great. Smooth action and well-weighted. You've seen me use this in a ton of lessons. It's essentially every version of an Ibanez Tube Screamer (they change over the years). It's incredibly versatile giving everything from clarifying overdrives to heavy, almost fuzz-like tones. The downside is that it takes awhile to get the hang of and requires a number of knob-tweaks to get different tones. I love it though. This is my octave pedal. I did a full demo of it in the Green Room. I like its ease of use and straight forward control. It's unique enough to stand apart from other octave pedals but still handles everything you need it to. Warm tone and the blend knob make this the go to for your rig. 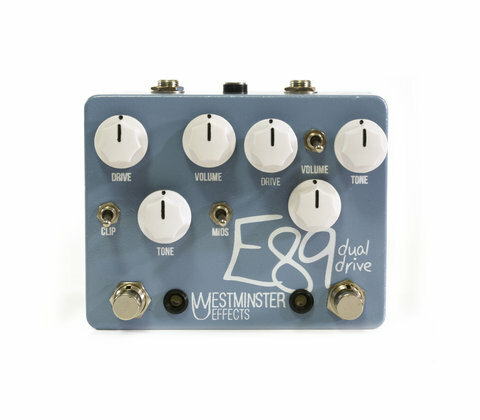 This dual overdrive combines Westminster Effects' Edwards and 1689 overdrives. 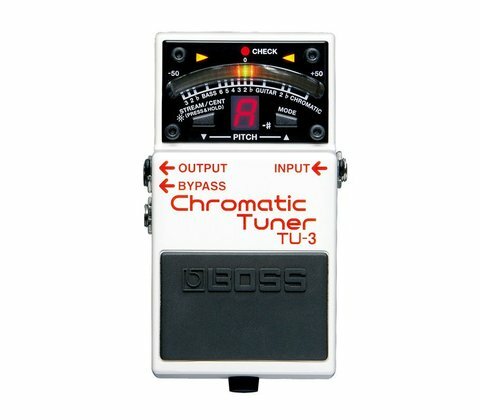 I love the variation of tones you can get with this pedal - everything from barely breaking to raging tube tone. 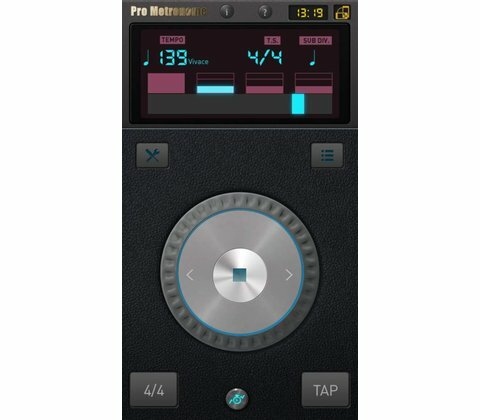 This is as close to real tape delay as you're going to get in a digital package. With tap tempo and incredible adjustability it gives you everything you need in this type of an effect. I like getting my board just right and these George L's are solder less, small, and give you plenty of cable to work with. This one needs the Boss Tuner to work but you can get one that goes directly from the power adapter by Trutone. This isn't a necessity but it's a fun little tool to have in your bag of tricks. It's an electronic magnet that vibrates the string indefinitely. I first heard Stu G use it on "Obsession" but since then you can find it on a number of songs on the site. "How He Loves" comes to mind. It looks cool and is cheap. When you are just starting out don't waste money on an awesome guitar. Instead buy this little guy and get a decent "setup" with a good guitar tech and you'll be happy long enough to know you want to keep rolling with this guitar thing. Same as the 2x5 with a little more juice. Would be worth it if you are going to be practicing with other players. I wish these had been around when I first started. (It was darn near impossible to make a Peavey Rage sound good). 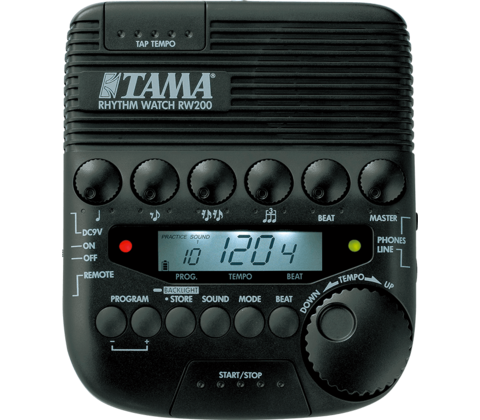 It has enough decent sounding amp models and effects to keep you busy until you are ready to start playing out. You'll find this bright green pedal on nearly every professional board in the world. There have been different iterations and boutique companies like to create their own versions but for the price, this is what you want. You can sell it later and get something like the Palisades later when you know more about the tone you want. I like the Memory Boy for its tone as well as its simple layout. 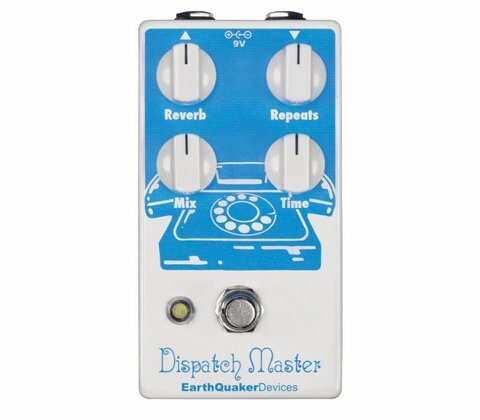 Easy to get the tone you want and as with most EHX pedals you can get some weird stuff too. 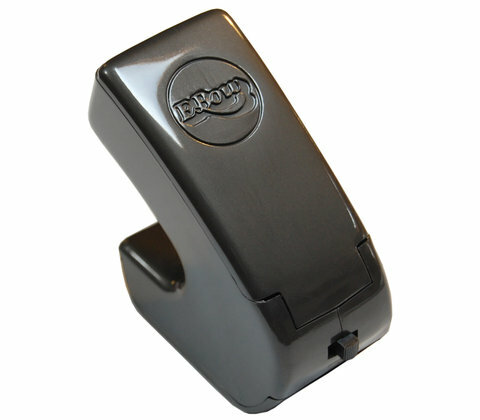 The ability to add an expression pedal and assign it easily is also a plus. There are a million reverbs out there but the Holy Grail gives you the one you want with one simple knob. Combined with a robust delay there's no ambient work you won't be able to do. I love my AC-30 but if the AC-15 had a master volume when I was shopping it may have been a better purchase. 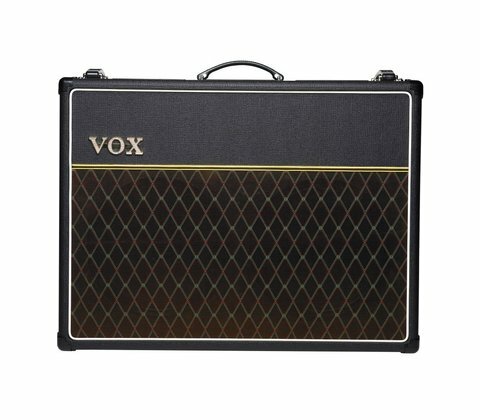 Great Vox tone in a lighter package. As a church musician you'll probably never turn it up past "1". I started with this before I moved to Vox. 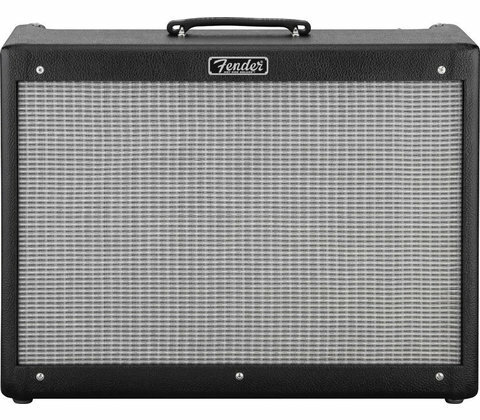 It's a great little tube amp at the right price. 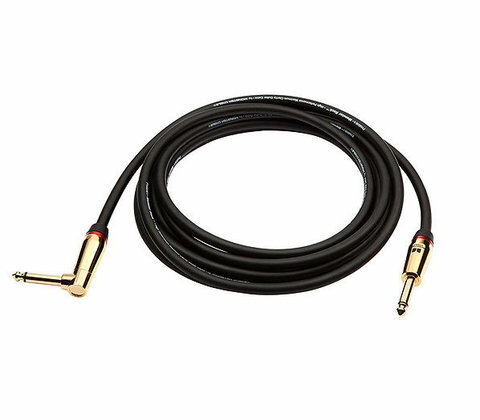 Amps are all about preference but this is a go-to for many guitarists I know. I just dig that Vox tone a little more. I. LOVE. THIS. AMP. It's expensive. It's super heavy (75 lbs!). But the tone. Oh, the tone. You probably don't need one if you aren't touring or recording but I got it when I was younger and I'll never get rid of it. Check out the AC-15 (above) if you want something similar at a lighter weight and lower price point. 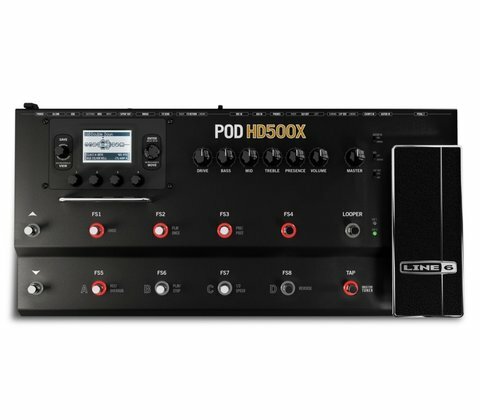 The GT-100 Floor Amp and Effects pedal is a competitor with the Pod HD500X. 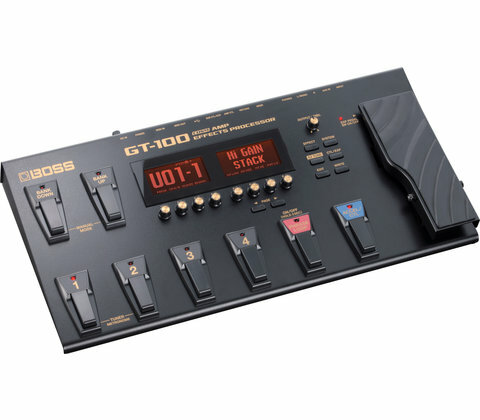 It has load of amps and effects that are clearly Boss. The dual screen and knob interface on the actual pedal is easier to use than the Pod but the Pod programming software wins on the desktop. The biggest differentiator is tone. The Pod has a more realistic and dirtier amp tone while the Boss gives you a pristine, more digital sounding tone. I personally prefer the POD for the same price but check out the demos and choose for yourself. The Poly Tune 2 is not only the right size for your board but the right size for your wallet. It's accurate and can even tune multiple strings at the same time. 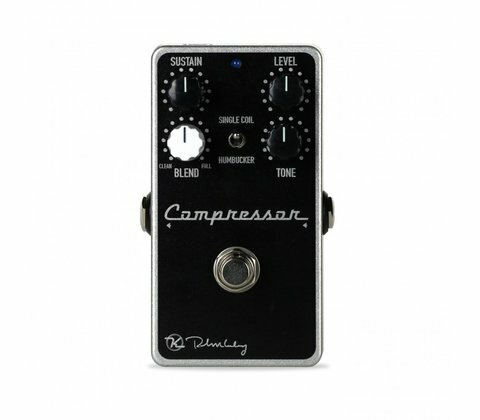 I love this little compressor. 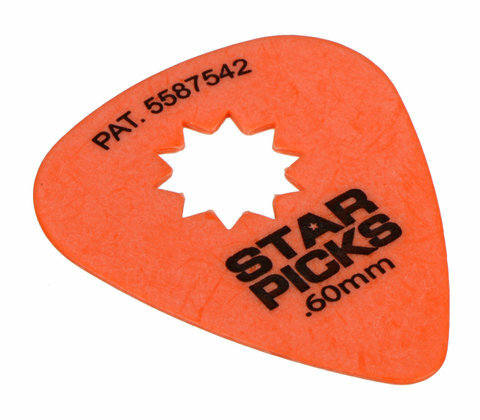 It's great to throw on both strumming and fingerpicking and the blend knob keeps you from sounding over compressed. It's on my wishlist so I'm hoping to move it to the "my rig" category shortly. To me it's a toss-up between this guy and the Memory Boy. Both pack a lot of punch at this price point. The Flashback has a ton of different delays as well as TC Helicon's Tone Print technology. I also dig that you "tap" the tempo by strumming your strings. Pretty cool.